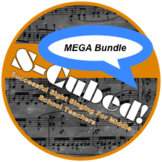 S-Cubed MEGA Bundle! How to Teach Sight Singing and Sight Reading to Beginners! SCHOOL DISTRICTS! If you are interested in purchasing more than license, you are eligible for excellent discounts. The first S-Cubed license is regular price, but all subsequent licenses are sold at a significant discount. Click this linkor reach out directly to me at inthemiddlewithmrd@gmail.com. 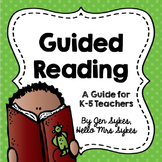 FREE Close Reading Beginner's Guide! The following resources are free for you to use to help you kick off close reading in your class! You can read more about how I introduced close reading to my students over at my blog. Click HERE to read! 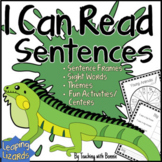 Students us the Multisensory Language Approach to learning to read CVC words. Say the word and write it 3 times while sounding it out. Simple Close reading steps for lower grade levels. Very simple and to the point. Works great for initial teaching of close reading. Comes with mini-poster, close reading intro (can be used in interactive notebooks) and close reading graphic organizer.